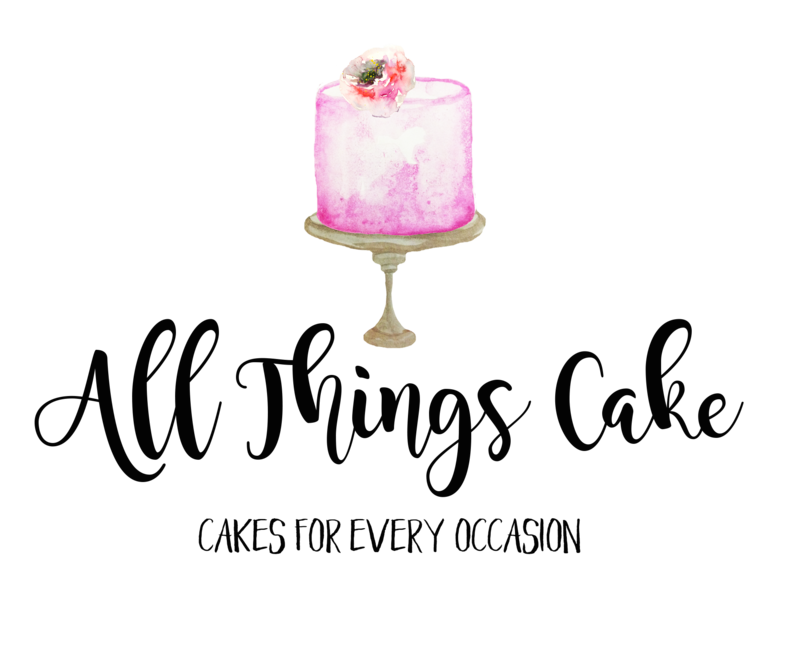 All Things Cake is an independent cake making business based in Epsom, Surrey. 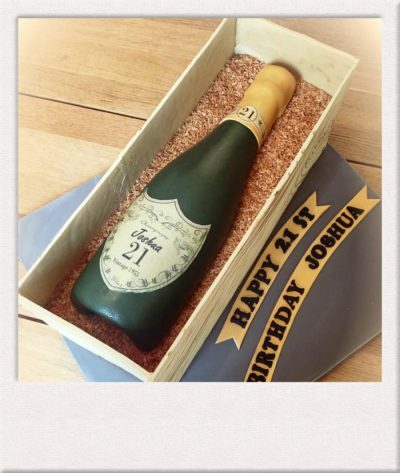 As our name suggests we can do – and we love to do – everything cake related. 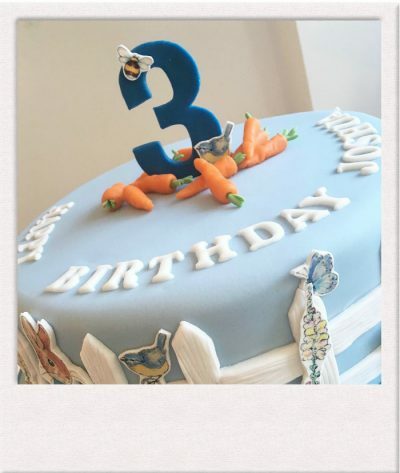 From gorgeous personalised biscuits to unique celebratory cakes right through to wedding cakes and everything in between. 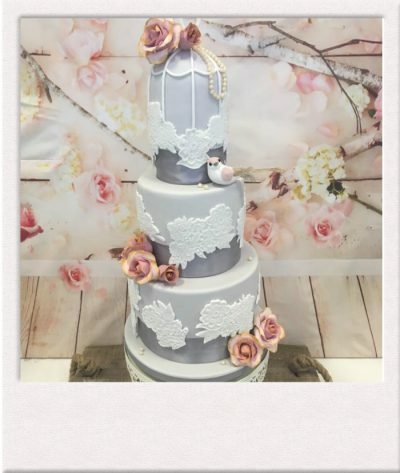 We specialise in blending creativity, elegant style with heavenly tasting cakes. To do this we use quality ingredients, a splash of expertise, a pinch of creativity, mixed with love and baked to perfection. It’s really important to us that you can have the cake that is in your mind’s eye, so we take a consultative process to make that happen. We like to have a chat, then we’ll produce a sketch for you, to help visualise what the end result might look like. Then we refine the idea together before we get baking. The most important thing to us, is that you are delighted with the cake. 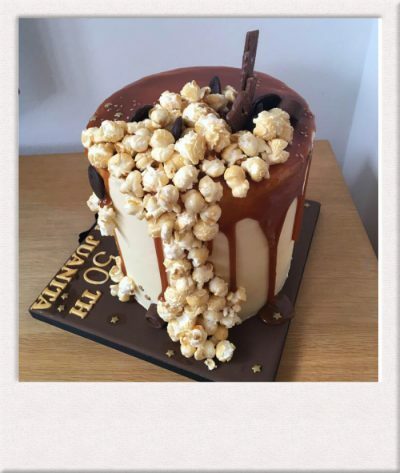 A lot of love goes into our cakes, from the initial discussions, to research, then the baking and decoration. That comes from a desire to see your face light up when you come to collect your cake. We’re 100% reliable so you know you’re in safe hands. Cakes and cutting them can be a focal point of a celebration. We want you to have a cake worthy of the attention. You won’t find our designs anywhere else. We always strive to take an idea and then sprinkle some fresh thinking on it to make it stand out. Go on, treat someone special and have an amazing cake. Because no celebration ever starts with cutting a carrot.